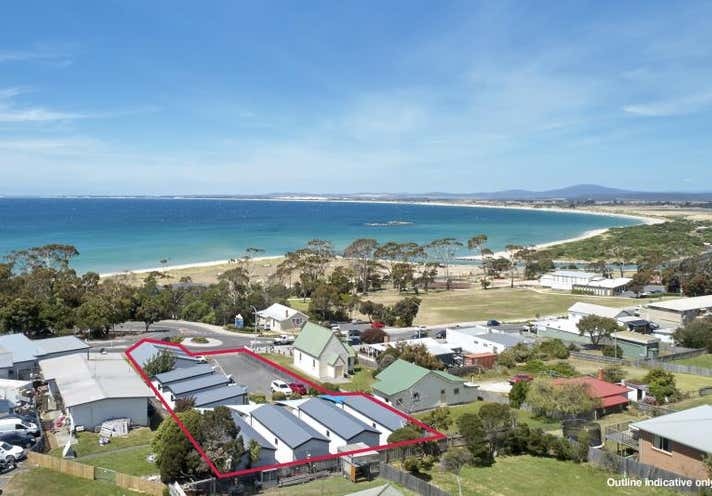 Valuable opportunity to purchase a holiday accommodation complex known as Bridport Beach Cottages, together with a fully leased commercial tenancy, all located central to the premier seaside town in Northern Tasmania. 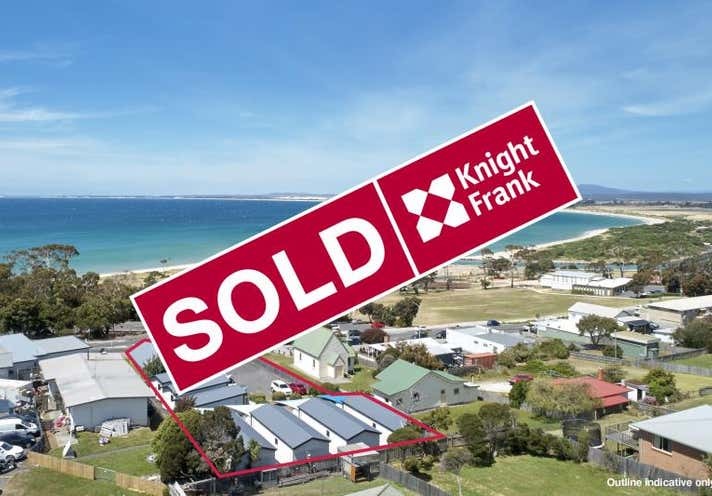 Offered as a “going concern”, income producing enterprise which is eminently supported by the booming tourism activity for which Tasmania and the local region is famous. Bridport is one of Tasmania’s most popular summer holiday destinations, renown for its white sandy beaches, coastal parks and bush land reserves. Over-looking Anderson Bay and Bass Strait, Bridport is approximately 1 hour drive from Launceston, and is at the door-step of two of Australia’s most famed public golf courses - “Barnbougle Dunes” and “Lost Farm”, and is within striking distance of other tourism draw-cards such as Bridestowe Lavender Farm and the bicycle trails from Scottsdale.